But the question is, would they? We are obsessed with the Royals, aren't we? PIA's Twitter is the next best thing - if you've been following it for a while. 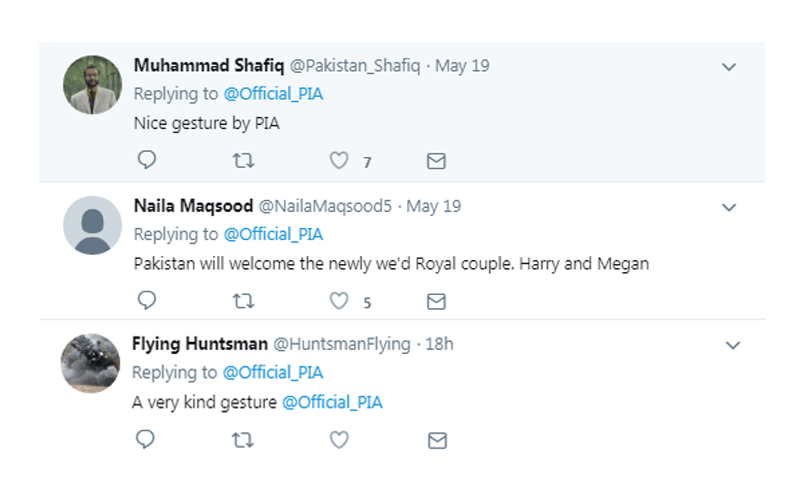 Pakistan International Airlines (PIA) watched the Royal Wedding as Prince Harry and Meghan Markle said "I do" this weekend and (in a first) immediately sprung to action. 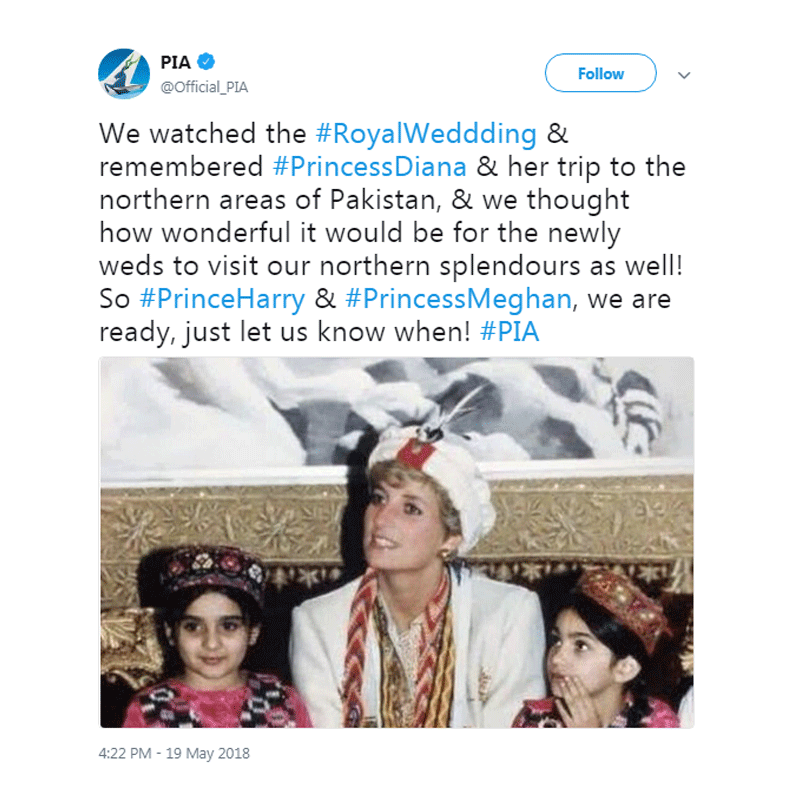 The airline posted a throwback of Princess Diana on their trip to the country's northern areas and requested the newly weds to come visit those places as well... with PIA. 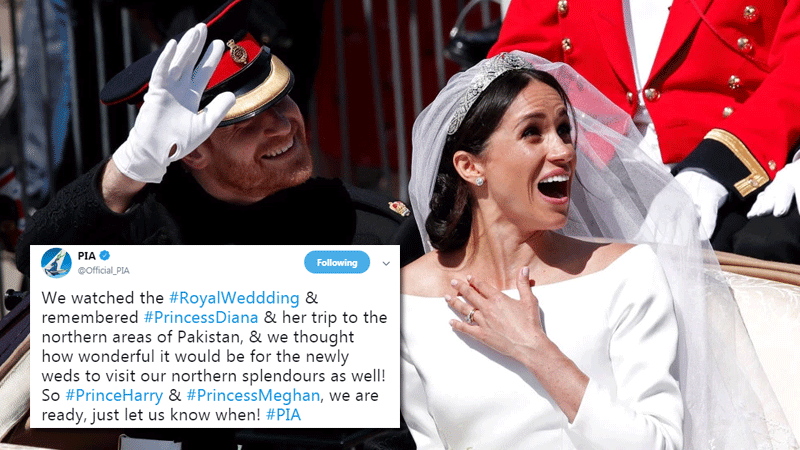 The tweet reads: "We watched the #RoyalWeddding & remembered #PrincessDiana & her trip to the northern areas of Pakistan, & we thought how wonderful it would be for the newly weds to visit our northern splendours as well! 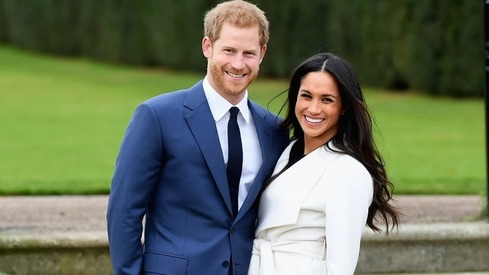 So #PrinceHarry & #PrincessMeghan, we are ready, just let us know when! #PIA"
Some thought this was a welcoming gesture by the airline. Others, however, were not so supportive. 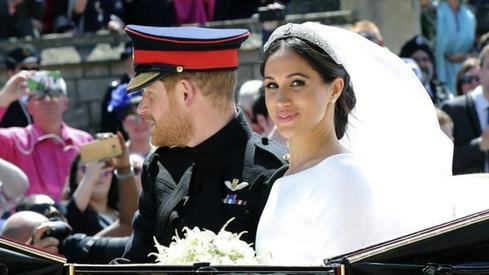 Why not Southern Pakistan or Tribal Areas, Northern Areas always ready to greet foreign guests like once they also wecome Prince Charles with his wife. The question is not would they? The question is why would they? Pakistan needs to have a proper and safe infrastructure (road,medical, facilities) in the Northern Areas. The infrastructure must be validated by intetnational Safety Teams before even asking the Pakistani Public to visit these areas. Such invitations make news. But rejections make bigger news. Pakistan should avoid it for sometime. Sure! Let's dedicate a 777 for their trip, with a colorful motif on the jet and fly them to Gilgit for the Honeymoon... May be that will revive tourism in Paksitan and also the fortunes of sagging PIA?? I really want them to visit. I think they should, as it would show Pakistan in a positive light world wide. As if someone in line for the British throne does not have a milion other choices in the world! 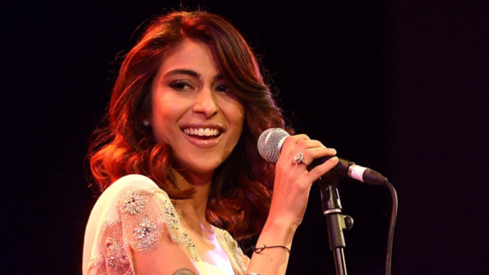 If PIA has not been able to convince, much less organize a visit to the norther areas for Malal - a native of the land - than forget about expecting the future King of England to hop on a PIA jet! 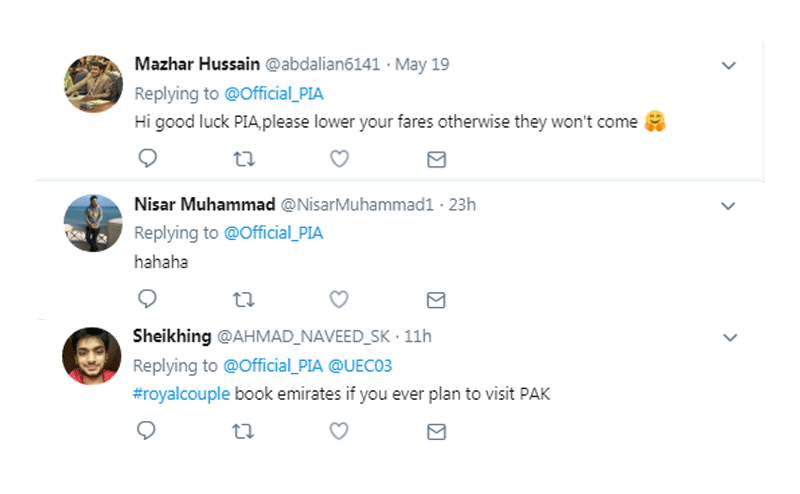 PIA never runs out of silly ideas to promote the ailing company or make mockery of itself. No they won't come probably. @Falcon1 - If it was such a "silly idea" then Princess Diana wouldn't have visited. Read the news first before jumping to comment. We welcome the pair but please do not choose PIA. Lol! Get your house in order first. please check your PIA aircraft engines before boarding the royal family members. Check the pilots licenses too. PIA should focus on her core customers who would like it to be service oriented qualitu airline. Best regards, A former PIA customer who has gone over to other airlines with his hard earned money. @Falcon1 : This Prince has been pushed to 6th place in line of inheritance to the Crown after the birth of 3rd child of his elder brother. In the world the countries with beautiful natural sites develop their area with guest houses, hotels, and security! Plus, they develop a tourtists campaign! @Alba Because it is heaven on earth and Pakistan is fortunate to be blessed with it. Prince Harry is very open-minded, adventurous and forward-looking. 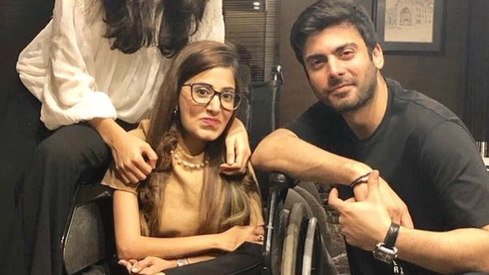 This was a good gesture on the part of PIA, and one never knows. 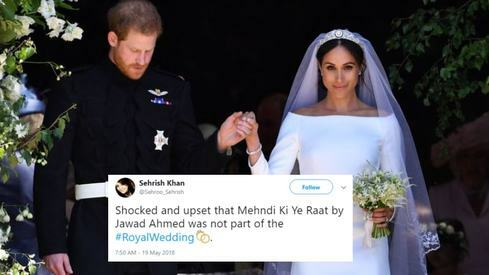 Harry and Meghan might just end up visiting Pakistan.